Can you believe this is the 42nd anniversary of Earth Day? Do you think things have gotten better or worse? Help make sure things get better by supporting businesses and products that are good for the earth and good for you, like Savvy Rest, where you can buy organic and natural mattresses, pillows, and bedding! Savvy Rest is sponsoring an Organic Latex Pillow for this giveaway ($89 Value!)! 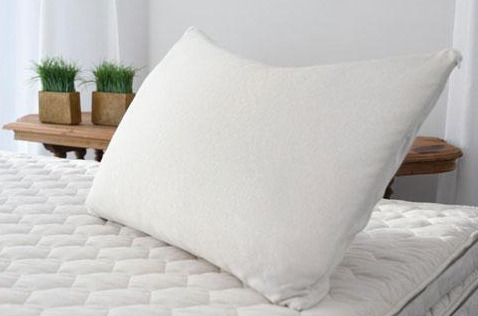 We love our natural latex pillow because it comes overstuffed so that the individual can choose how dense or fluffy they need their pillow to be.You can see my review of the fabulous organic shredded latex pillow here. The Kids are Grown, Now What?, Planet Weidknecht and Going Crazy, Wanna Go? 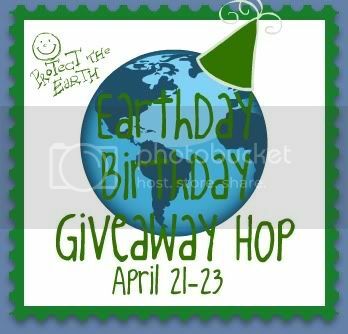 are bringing you this Earth-Day Birthday Giveaway Hop! 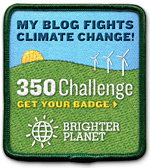 Each participating blogger is holding a giveaway for an earth friendly product worth at least $20. Please see the rules and conditions in the Rafflecopter widget as well as the following rules: Giveaway open only to the lower 48 US states. Why We Love Green uses Rafflecopter and its random number generator to determine the winner, not Savvy Rest. Savvy Rest will ship the item won. No purchase is necessary to enter or win. Go forth and enter all of these wonderful giveaways and let us know what you are doing to celebrate Earth Day 2012!